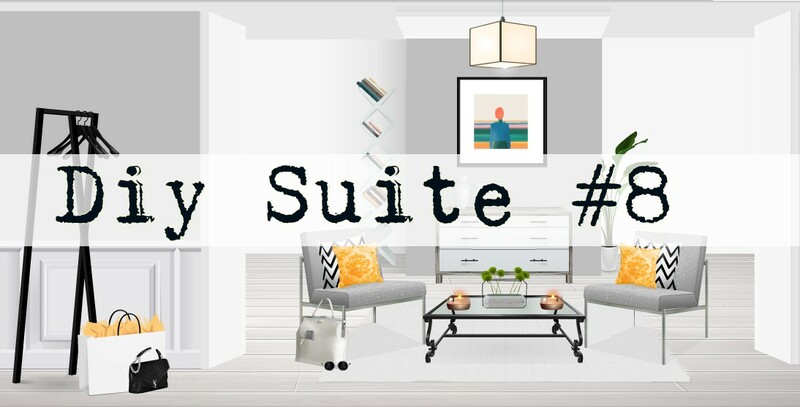 I'm back again with number eight in my Diy Suite series. 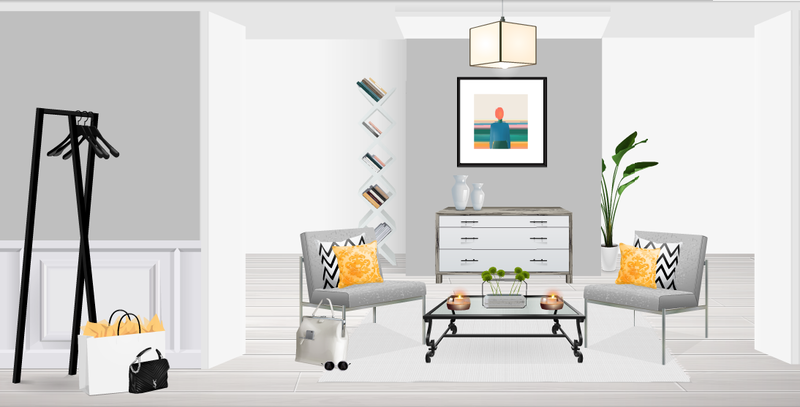 This weeks room is very simplistic and uses a cool tones of grey and white. 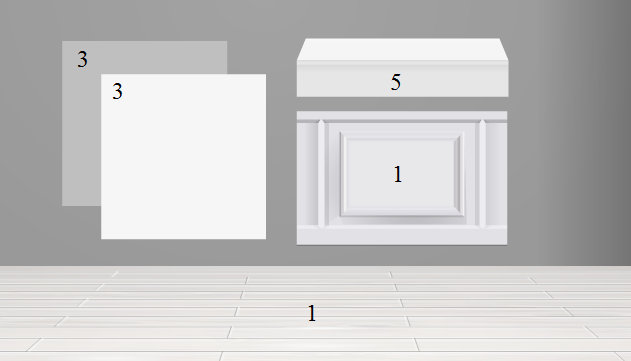 First of all you will need to put you white stardesign panels on each side of the room. 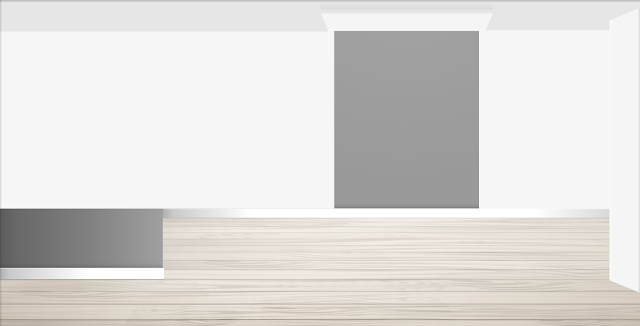 for this part you could probably get away with only 2 white panels. After that you will want to add your Diy steps for the ceiling and another one for the side of a wall. Now you can go ahead and place your grey wall panels as well as your side will made up of the third stardesign panel, the Diy white wall panel and the Diy step. 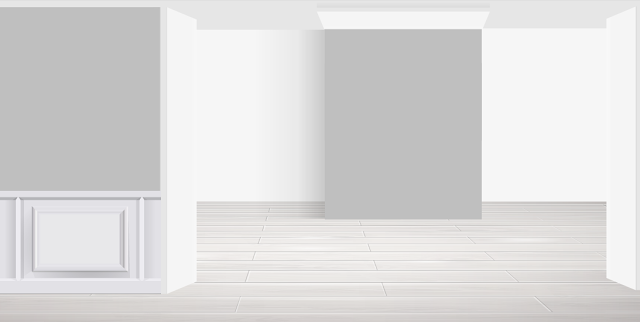 You are now ready to add the flooring of your choice. There you have it your room is complete and you can decorate and furnish it how you like. For my room I kept it quite simple. I used a few bright colors to match the amazing Stardesign interior panel made by Meeermer. If you want your own copy you can ask in her guestbook here. That is all for today. Let me know if you re-create this room I would love to see.